KINGSTON — The National Laboratory Services' capacity to ensure the safety of blood supply has been boosted with Cabinet approving a $54,529,381 (US$635,837) contract to a Florida-based company for the supply of reagents. Minister with responsibility for Information, Telecommunications and Special Projects, Hon. Daryl Vaz, who made the disclosure at April 6 post-Cabinet press briefing at Jamaica House, said that the two-year contract has been awarded to DiaMed-Caribbean Incorporated. Reagents are used for the routine testing of blood to ensure safety of supplies. Meanwhile, Cabinet also approved a contract valued at $33,080,000 to the Rural Electrification Programme for the upgrading of electrical works at the Jamaica Constabulary Force’s (JCF) Twickenham Park training facility in St. Catherine. 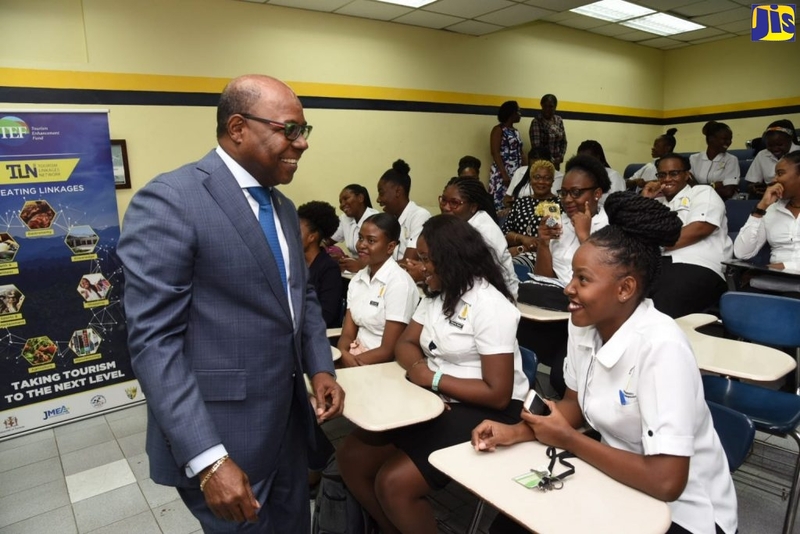 Minister Vaz said that the electrical infrastructure is not sufficient for the current and projected demand from the planned expansion activities at the training facility. “The upgrading of the electrical works will therefore address this issue,” he said.